When you get a new driveway, or get your driveway resealed, it looks lovely. All black, smooth to drive on, no cracks or debris. Yet in just a few years you can find that the paving has degraded, there are cracks and pits throughout the surface, and that mold and mildew are taking hold at the edges. Grass and other plant life can begin to encroach on your driveway, and the surface itself can begin to shift from that clean black color to a more muted gray. 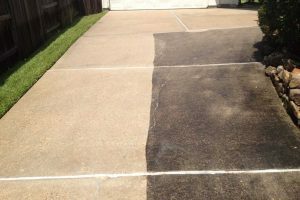 As a homeowner, power washing is your most effective tool to prevent this kind of damage to the driveway you just paid to have placed. Using water at high pressures sweeps away the dirt and debris that discolor your driveway. It sweeps away the acidic environmental pollutants that cause the surface to pit and make room for standing water. Keeping the surface clean and smooth helps to keep cracks from forming, which prevents algae and mold from having an easy spot to grow. 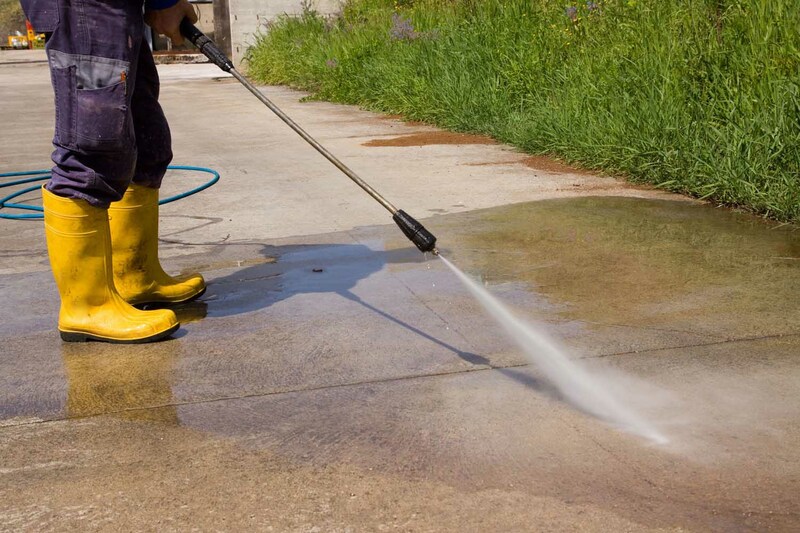 But while power washing might seem simple, there are many details that go into effective and safe power washing. Technicians choose to use plain water or a biodegradable cleanser, then use different tips and pressure settings to get the right amount of water spraying at the right angle. Using too high of a pressure with the wrong tip can keep damage the surface of your driveway; using too low of a pressure can prevent effective cleaning. 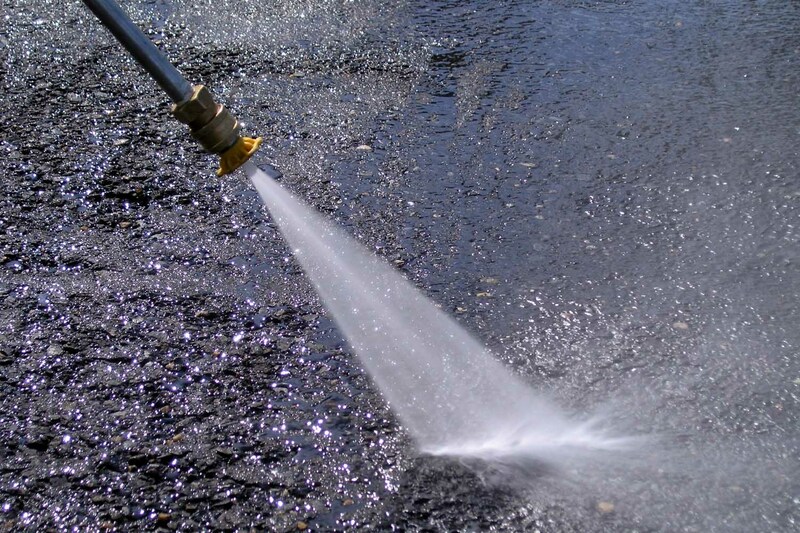 Take a weight off your mind and have your driveway pressure washed by Essex County Power Wash. We serve all of the towns in Essex County, including Montclair. 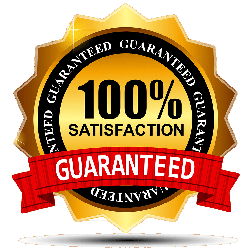 We will provide a free estimate and make sure that you understand exactly which services we will be completing before we begin. 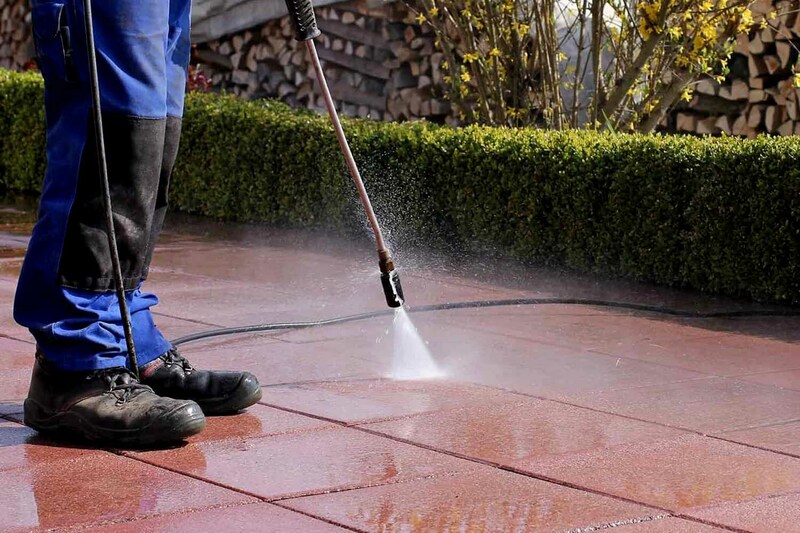 Contact us today to find out more about how power washing can protect your driveway for years to come. Please allow us to provide you with a FREE Estimate.